But sometimes nature throws something in your way that you can't overcome. This is where our bridging ladders come in, allowing you to get up, over or through whatever conditions you may come across. 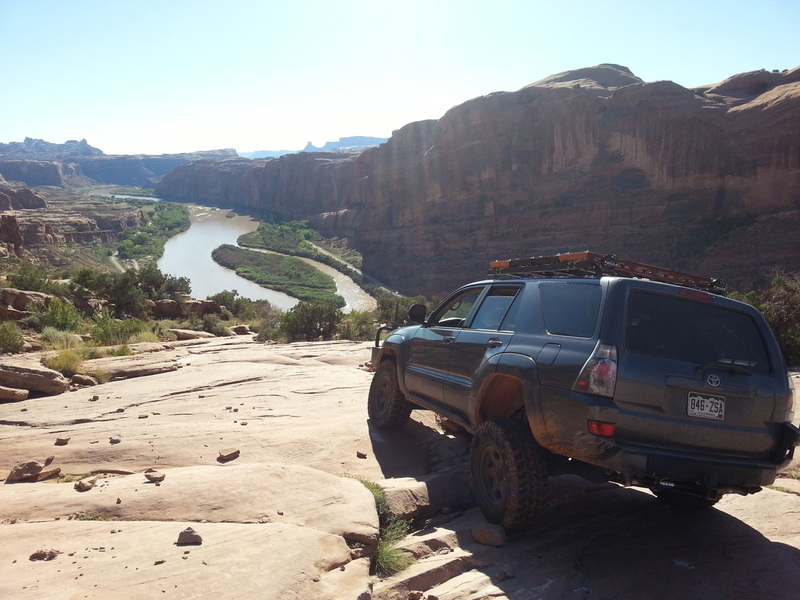 Our bridging ladders expand the capabilities of your vehicle and gives you a peace of mind when exploring the unknown. The functionality of our bridging ladders goes beyond a traction and bridging aid. 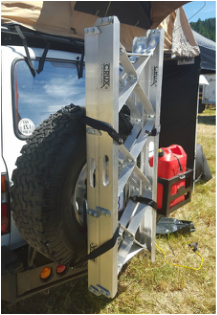 Clever mounting options and other accessories means our bridging ladders can serve a purpose on-road, off-road and at camp. Our bridging ladders and most of our accessories are made in the USA. ﻿Turn your bridging ladders into a cargo carrying platform with our hitch and roof mounts. Carry your bridging ladders on your rear spare tire. They can be positioned horizontal or vertical. Get out there and have an adventure!